We are a Singapore based company that aims to shape a conscious world of business by bringing together the sciences of the mind and leadership for the work and life of business leaders, enabling them to live at their authentic best. Science: Mindfulness and Positive Psychology have a number of tools that have been validated by scientific research. They need to be applied to leadership. Tools: Just training on tools is not sufficient, it is necessary for them to be contextualized to their specific work and lifestyles contexts. Application: Participants need to learn how to solve real problems in their work and life during the program, for sustainable change to begin following participation. Real: Real action for Real issues using a framework and facilitators with industry experience. 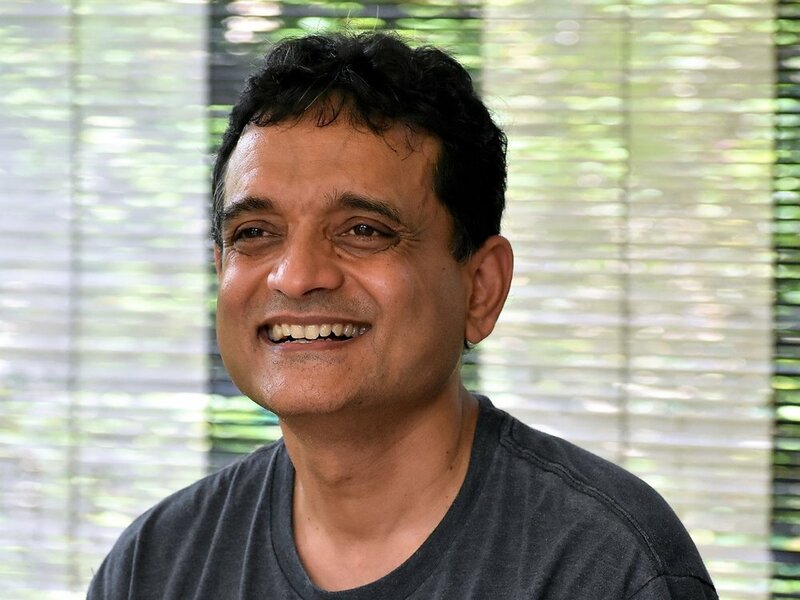 Subba is an experienced mindfulness practitioner and corporate leader, who left his executive leadership role after three decades of corporate life to focus on preparing leaders and organisations for a fast-changing world.He has a deep personal practice of yoga and meditation spanning 20 years. His fifteen years of annual practice of silence & solitude has been the source of many of the programs that he runs today. 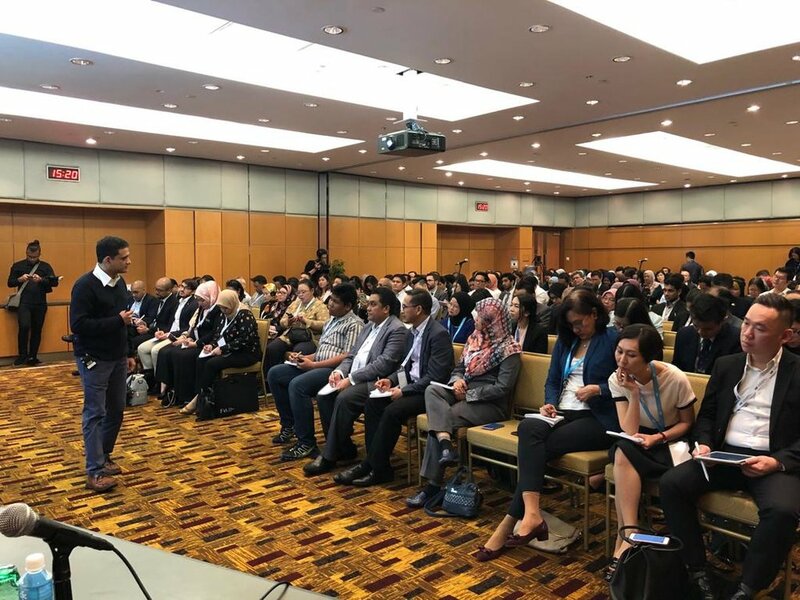 He has worked extensively, as a corporate leader, in Asia and the Middle East and brings into the program his personal experience of integrating mindfulness practice into high pressured corporate life. Coming from a corporate background, Renuka has a deep awareness of the stresses of corporate life and its negative impact on well being. Introduced to Yoga and Pranayama more than 25 years ago, she has been practicing Yoga and a healthy lifestyle for over a decade. Inspired by the change in her life brought about by a healthy lifestyle, she set about creating a small space for like-minded people who were desirous of healthy living and well being.